Dale has enjoyed a long and successful career in customer service and small business. 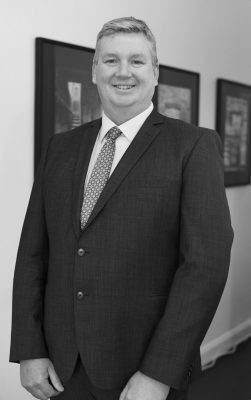 He now brings that experience to Caine Property where he enjoys delivering exceptional customer service to his clients whilst ensuring their needs are looked after. Dale has a keen eye for detail and his knowledge of the Ballarat property market gives his clients the peace of mind that they’re in safe hands. When not meeting his client’s needs Dale can be found exploring our region or gardening. I am very pleased I chose Caine Property to sell my house. The market was a little quiet at one point but Dale maintained complete professionalism throughout, every open house was prepared for, every enquiry followed through. Dale’s determination and commitment were first rate and thanks to that I ended up with a great result.